Every photo has beautiful stories and wonderful memories.The wall collage photo frame tells you those moving things with the timeline that you walked hand in hand. Just by looking at it quietly, you will forget about stress and have a good mood every day. An Excellent choice for birthdays and wedding gifts or the extra touch needed for that empty wall. If you have any questions about this product by GAOYANGzhaopianqiang, contact us by completing and submitting the form below. If you are looking for a specif part number, please include it with your message. 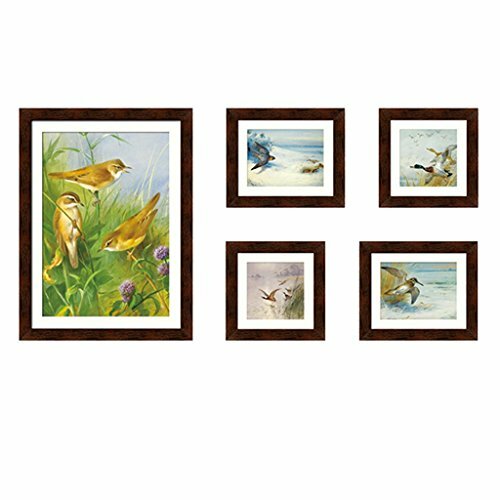 WUXK Photo Frame photo wall creative wall European decorative wall photo frame combination of children living in Box D.